Welcome to the second in a series of thirty minutes interviews with CSM8 election candidates (which can still be booked with me – details can be found here). 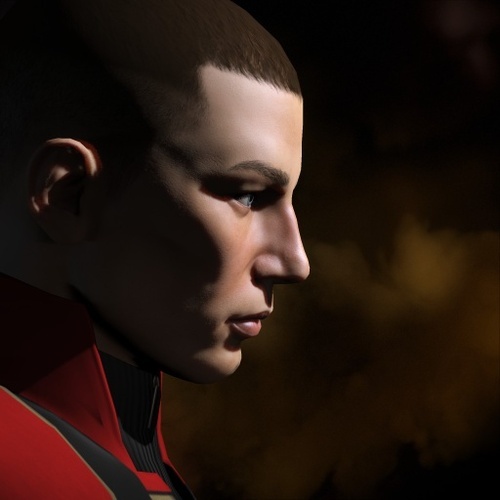 The second individual to be interviewed is the CEO of the Talocan United wormhole alliance, Nathan Jameson. Wormholes have been very well represented in the past with the current member, Two Step, being held in very high regard. We discuss a number of far reaching issues from the current state of POSes, diversity in wormholes and the politics of the CSM.